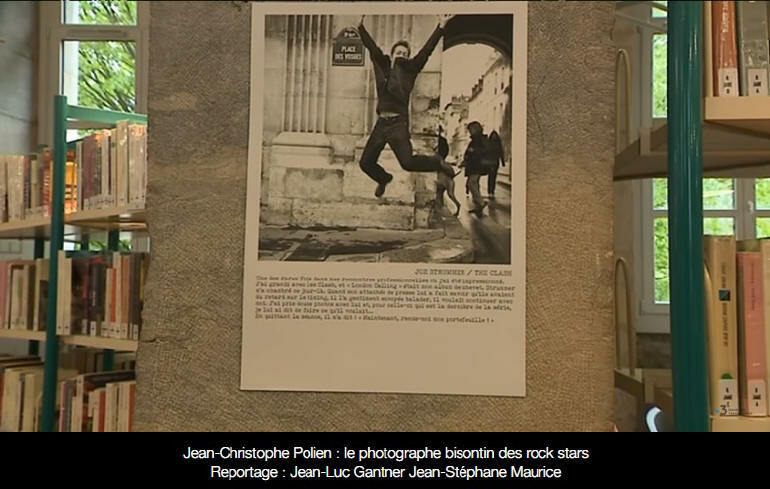 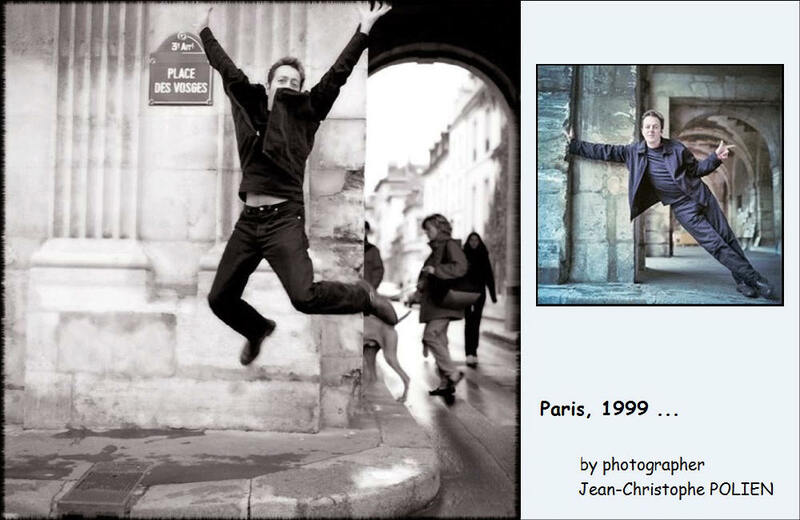 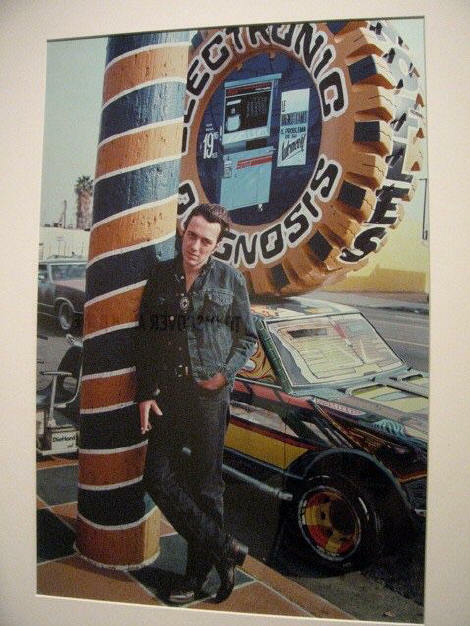 ... the photo shoot was from September 15, 1999, on the occasion of the promo of Strummer’s album "Rock Art and the X-ray Style" with The Mescaleros. 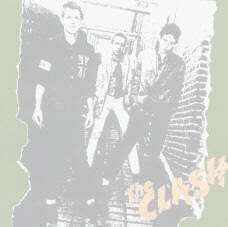 The Big Audio Dynamite is from 1984. 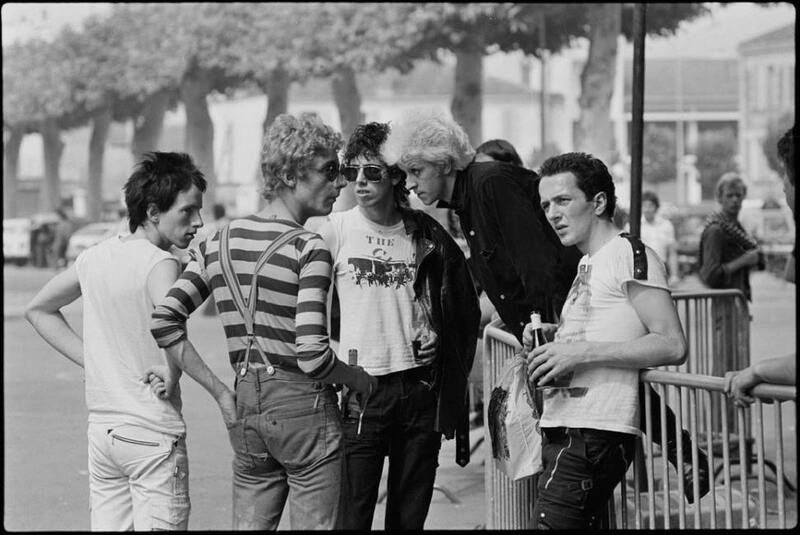 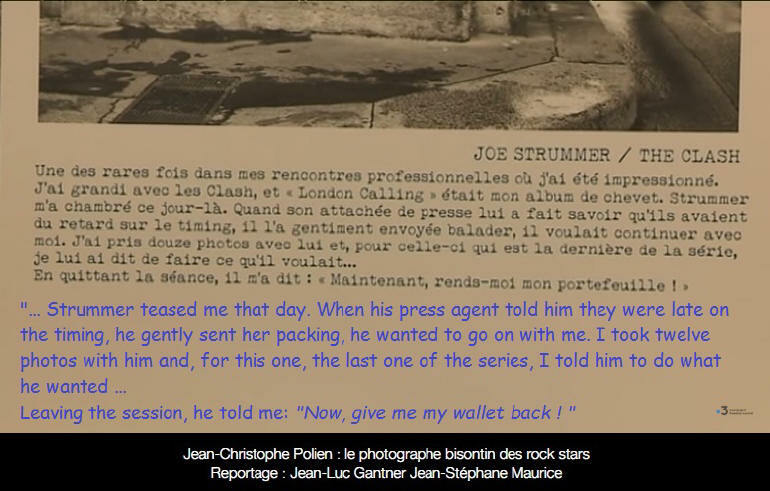 There is a touching moment near the end of The Rise and Fall of The Clash. 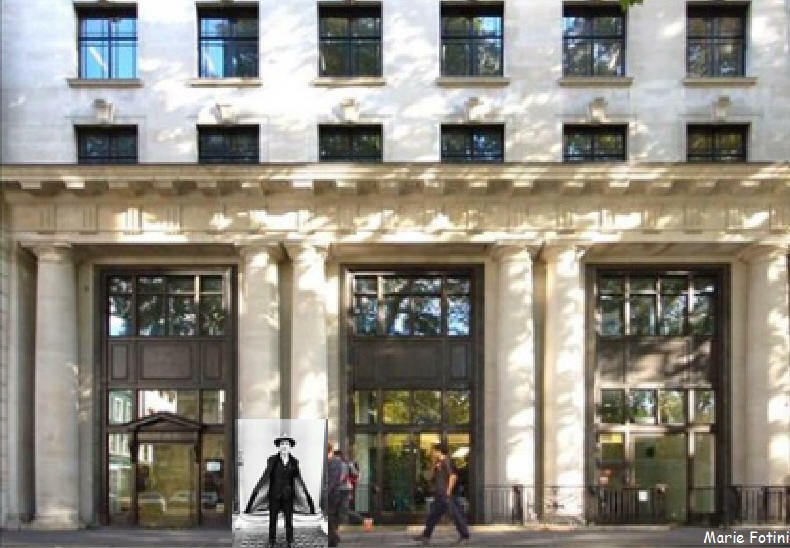 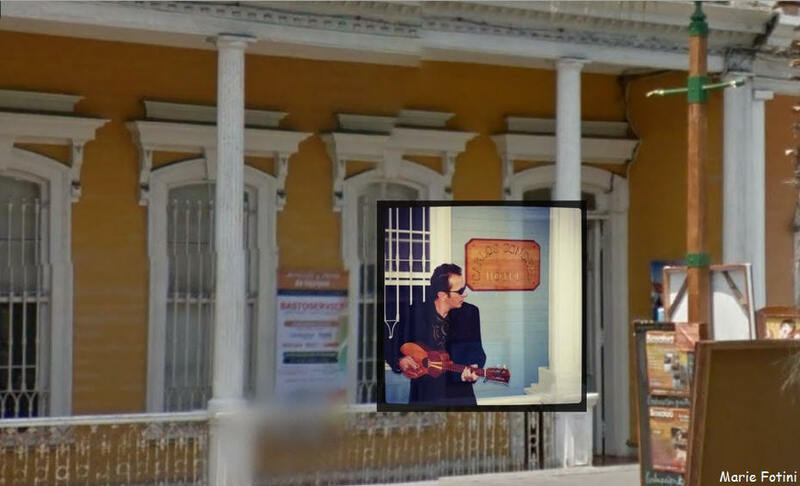 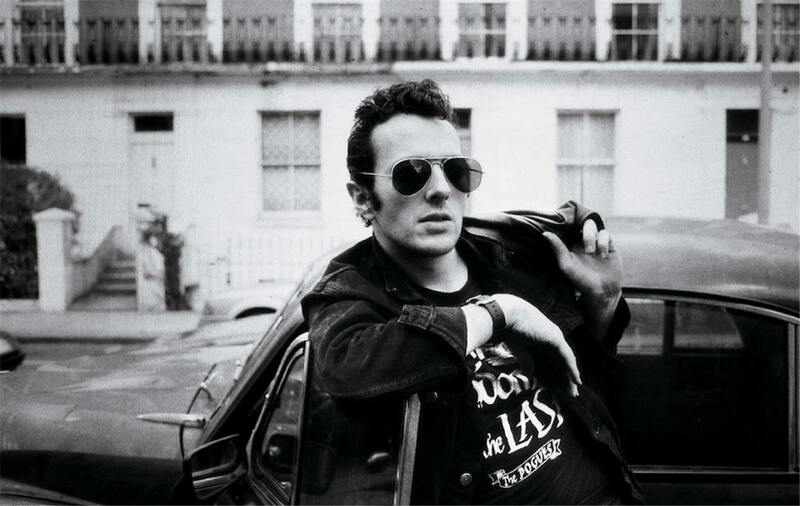 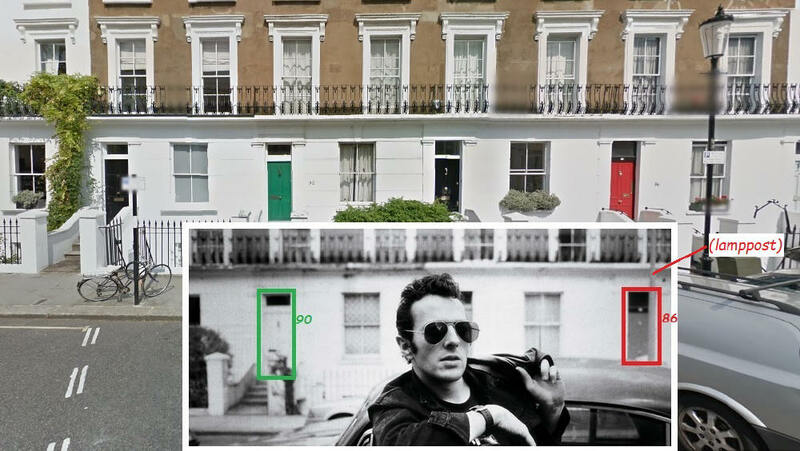 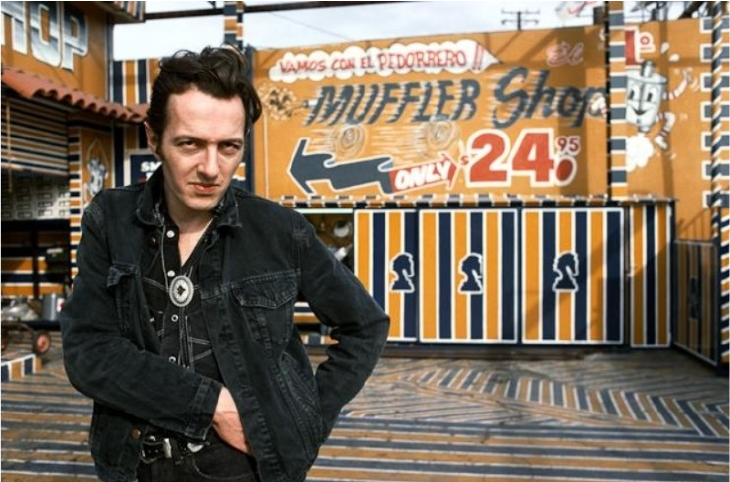 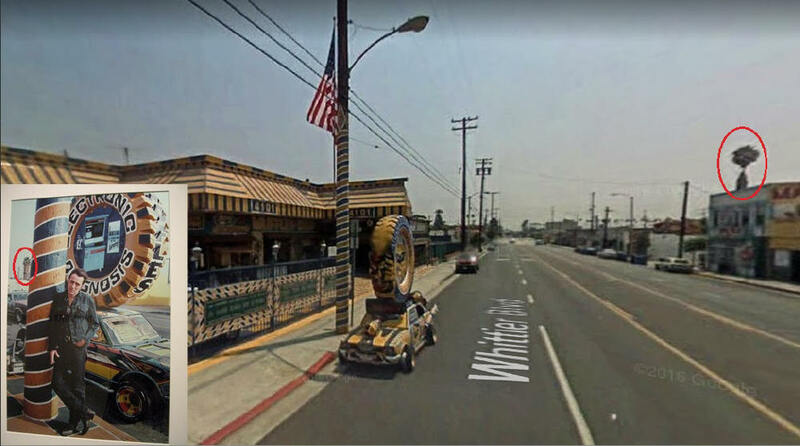 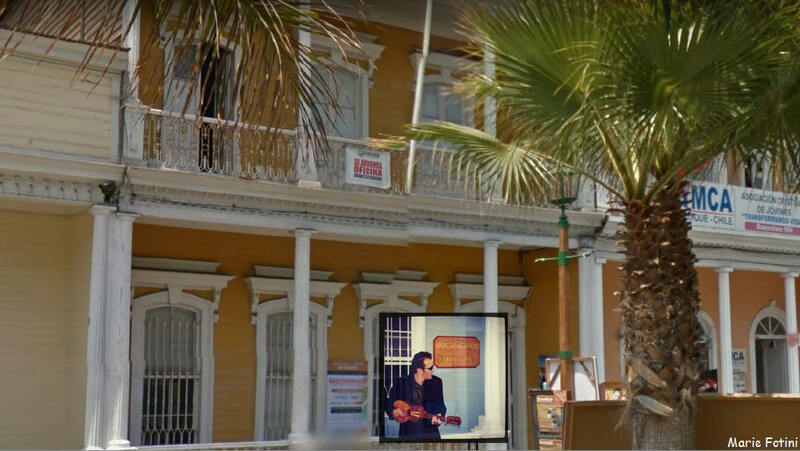 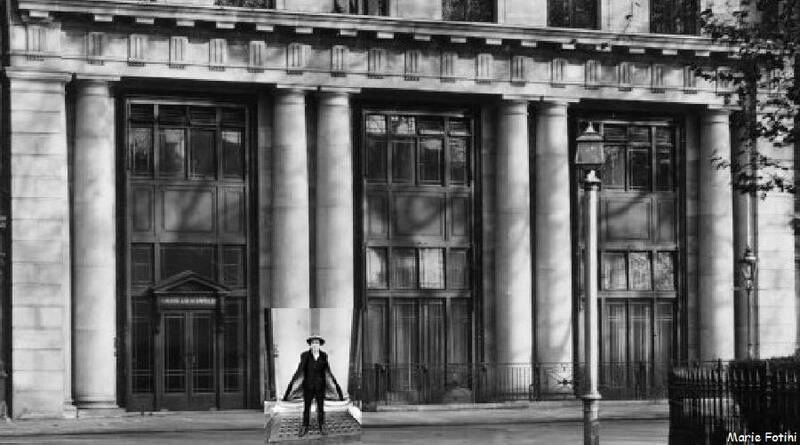 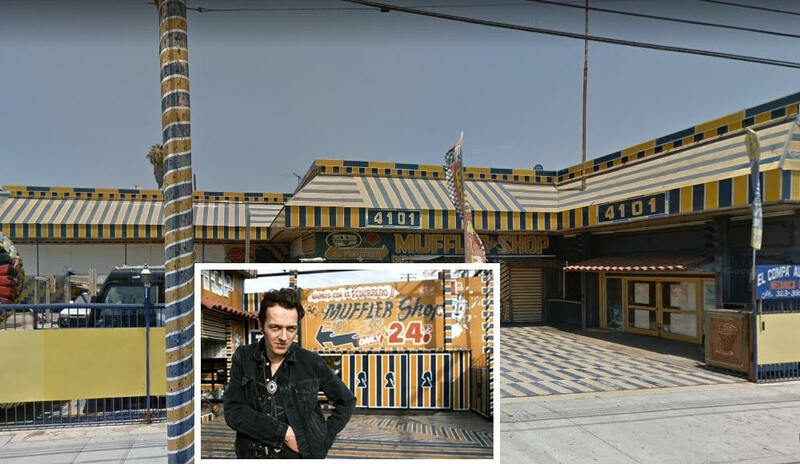 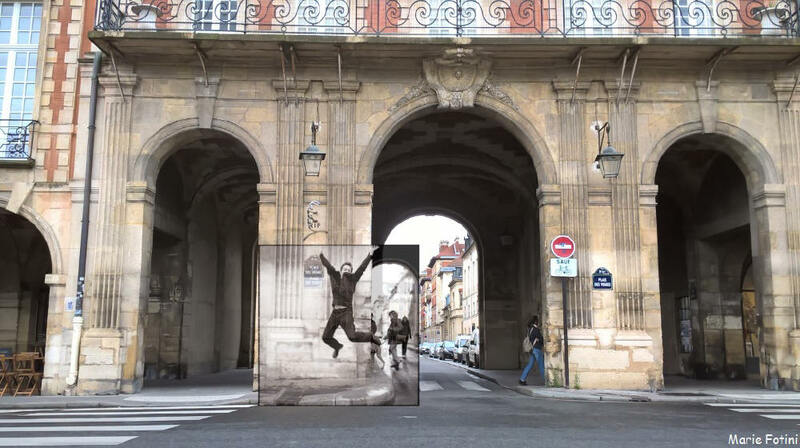 In a denoucement worthy of a romantic comedy, Strummer, having suddenly realized he was mistaken to trust Rhodes and that Mick Jones had been his true and honest mate all along, rushes to Jones’s house and finds his former bandmate waiting for a cab to the airport. 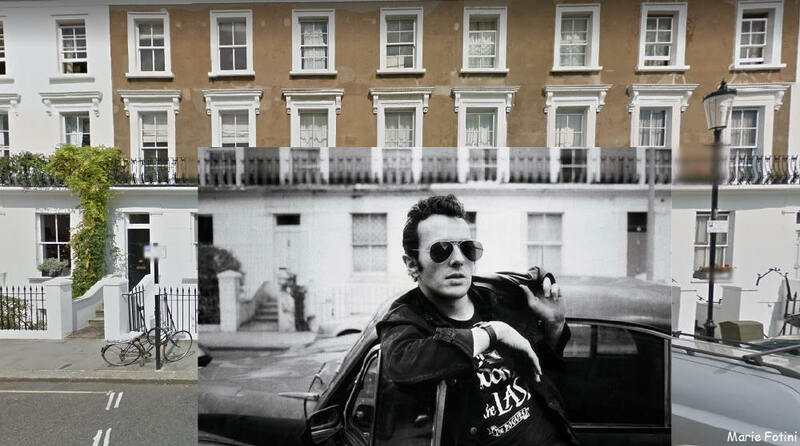 They share a spliff, Strummer jumps in Jones’s cab, and together they fly to Nassau. 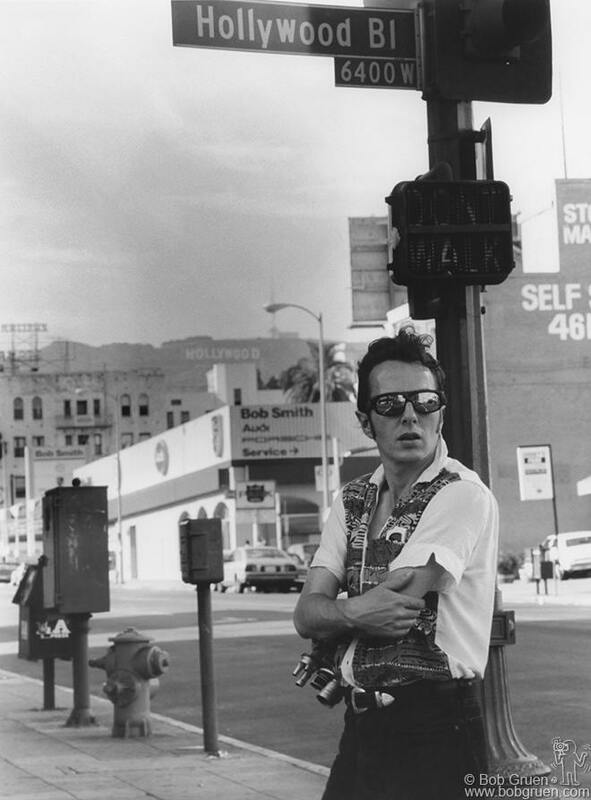 Jones wouldn’t come back into the Clash, because he’d formed Big Audio Dynamite, but Strummer and Jones would collaborate on BAD’s second album No. 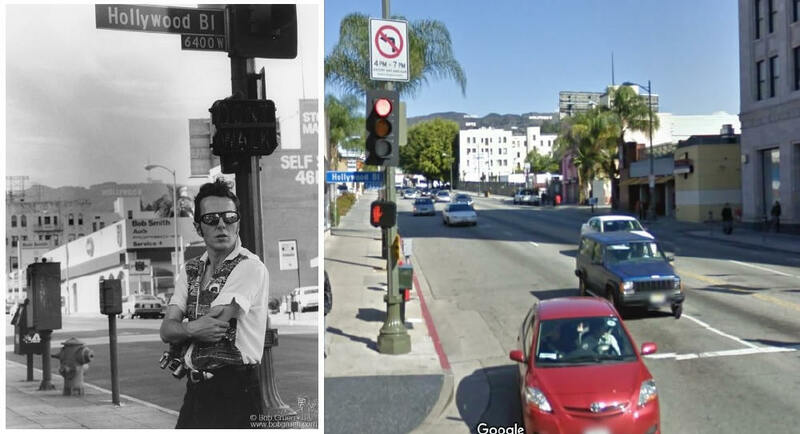 10, Upping St . 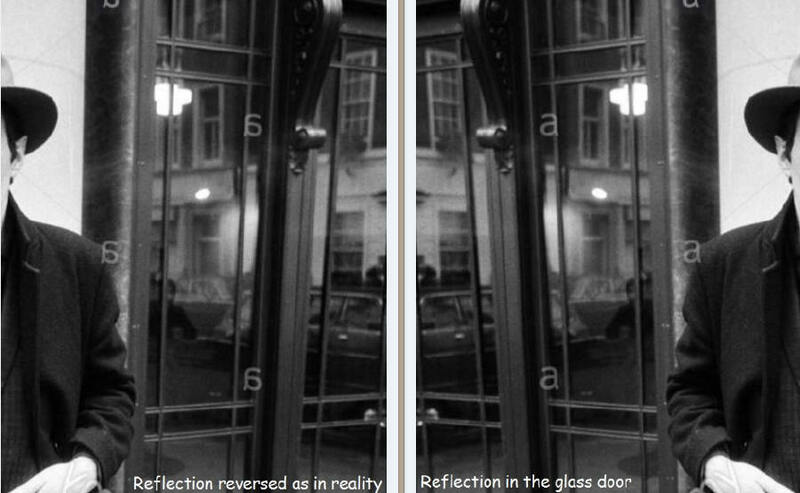 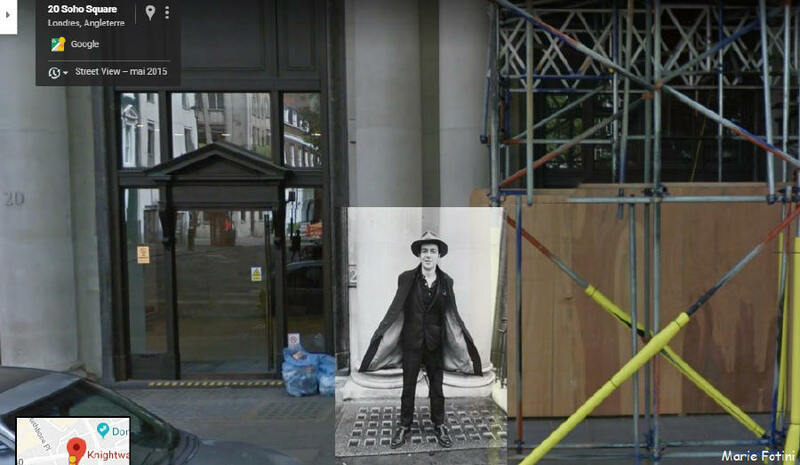 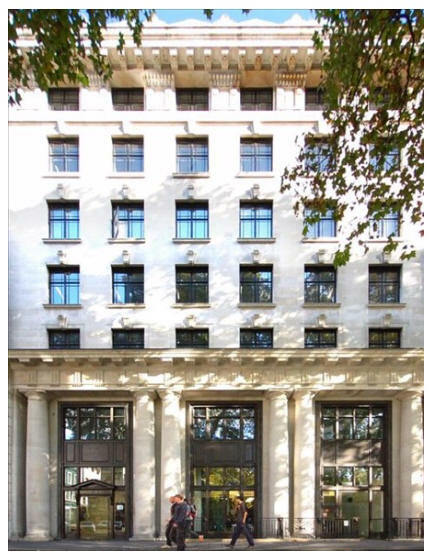 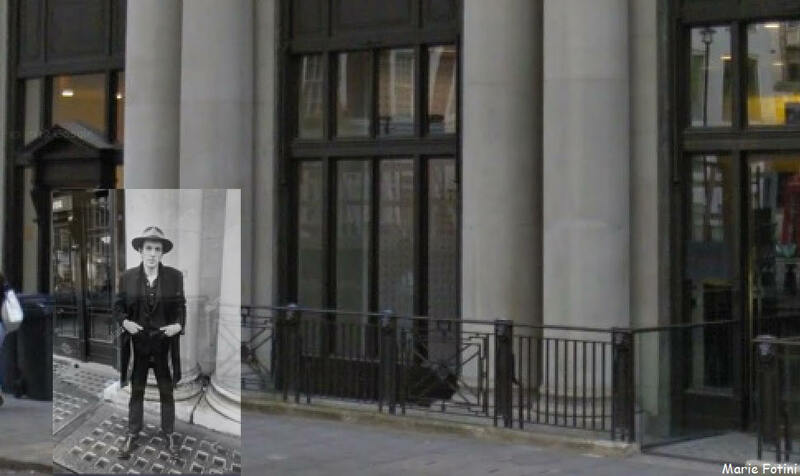 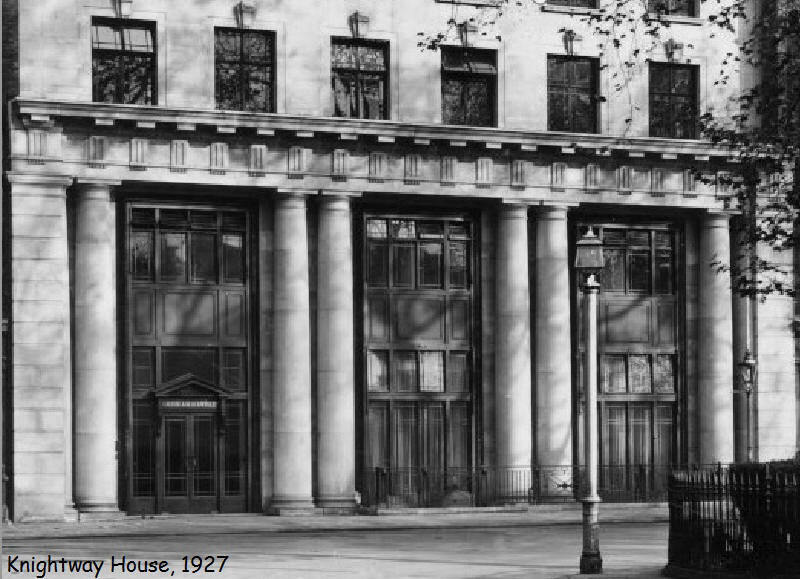 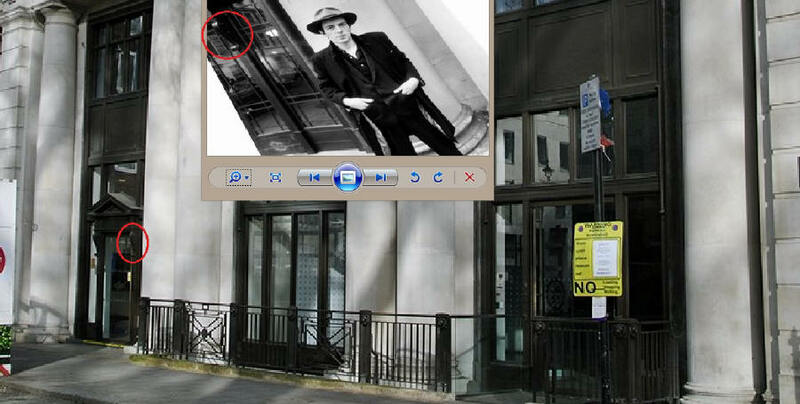 Same railing shape "a reversed C"
Why was Joe Strummer outside 20, Soho Square on the 16th January 1981? 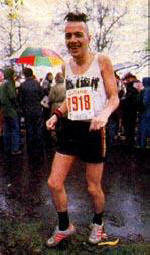 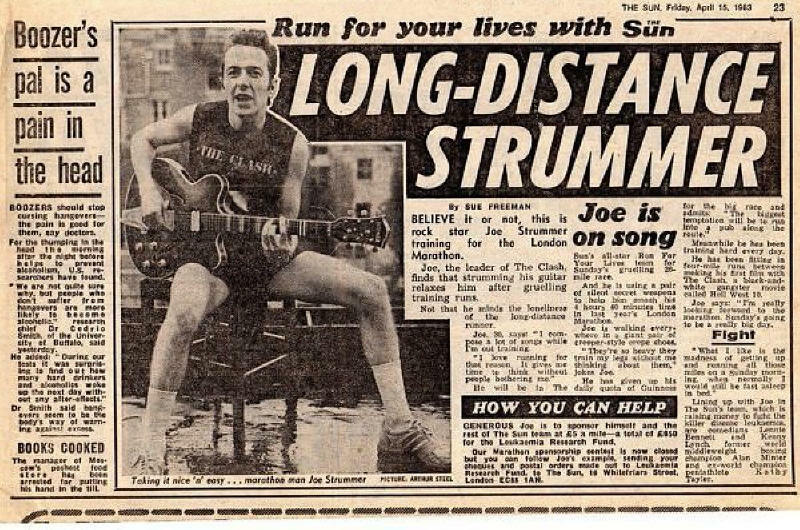 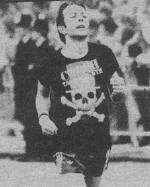 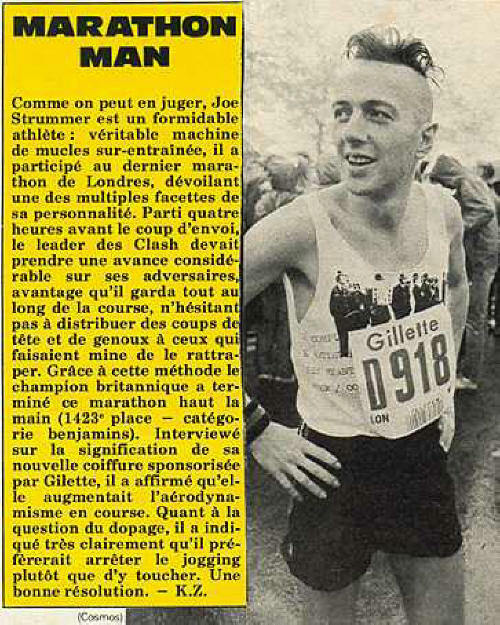 Joe ran the London Marathon again 17th April, 1983 in a time of 3hours 20minutes.